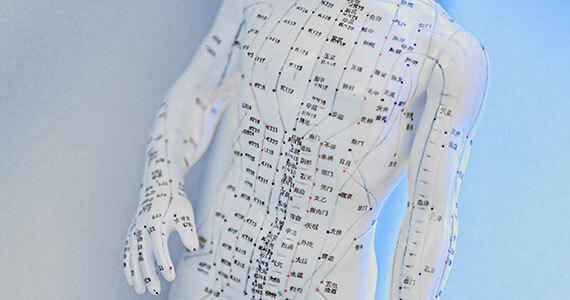 Traditional Chinese medicine aims at regulating the body’s flow of energy (Qi). Disharmony of the «Ying» and «Yang» poles block the energy flow and can trigger off illnesses. A TCM diagnosis therefore reveals a disharmony pattern. This is based on a personal discussion including a tongue and pulse diagnosis. You can read about the success achieved by which method of treatment in my blog.